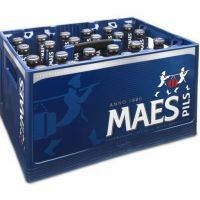 Maes pils is a brand of Belgian pils brewed by Alken-Maes. 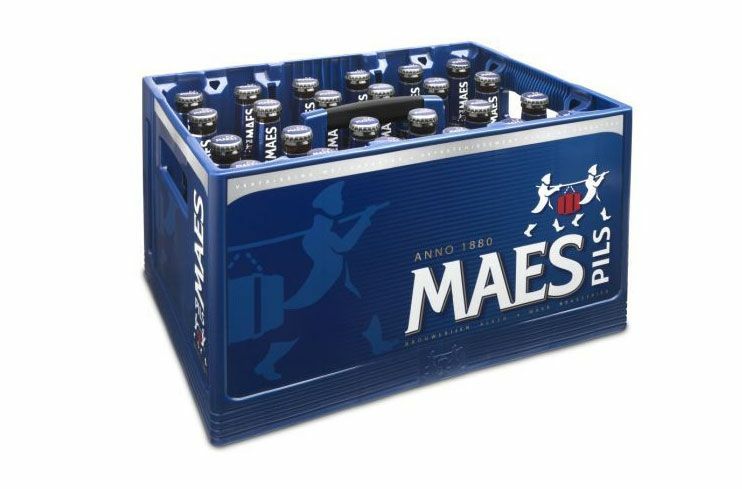 The beer finds its origins in the beer produced in 1930 for Antwerp Universal Exposition called Prima Maezenbier. With Jupiler and Stella Artois, it is one of the three best-selling pils in Belgium.